Arbor Creek Band: Are you a 5th Grade Student or Parent? Are you a 5th Grade Student or Parent? 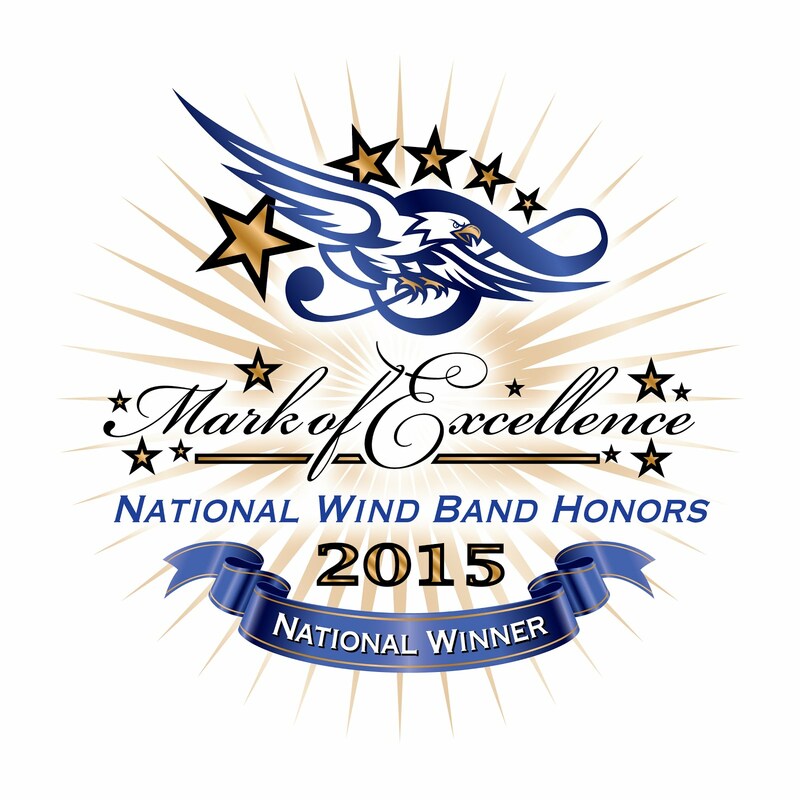 Join the award-winning Arbor Creek Band and don't miss out on all the fun! Email today for an appointment to Try the Instruments and find the perfect instrument for you! We will help choose the perfect instrument for you to be a SUPERSTAR! Instrument placement appointments only take 15-20 minutes. 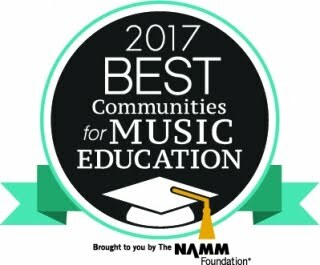 No prior musical knowledge or experience is necessary. 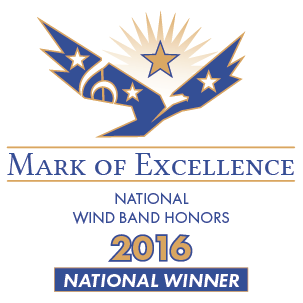 Visit our Future Members Page & 5th Grade Parent Information Page for more information about the Arbor Creek Band. 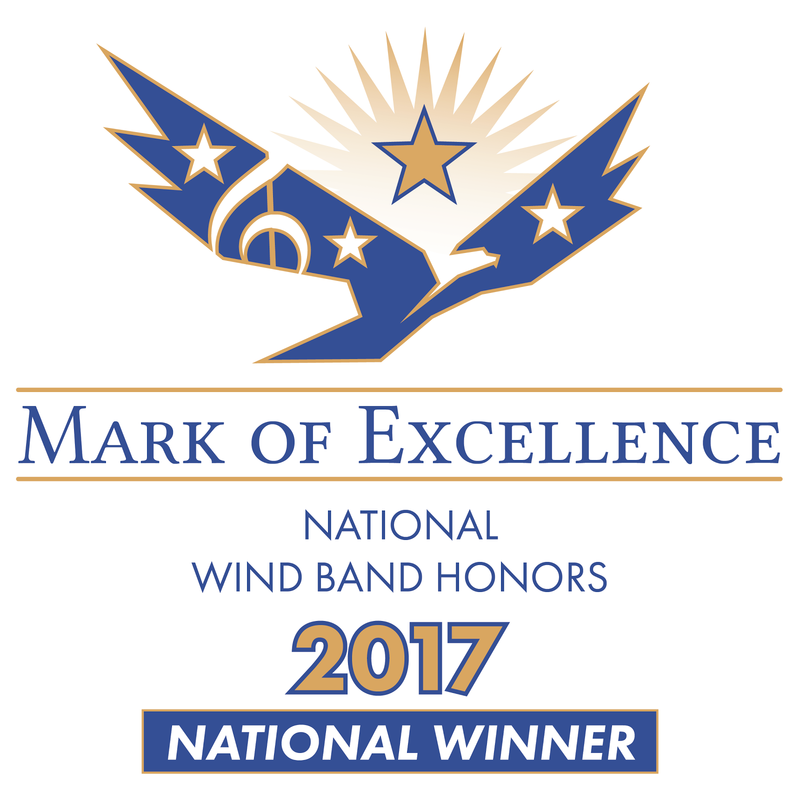 The Arbor Creek Band is a 2014 & 2015 Mark of Excellence National Wind Band Honors NATIONAL WINNER, & 3rd runner up in the 2014-2015 2C TMEA Honor Band Contest. E-mail Mr. Guidry for an appointment! Why join Band? 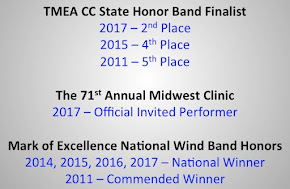 Concerts, performances, Pep Rallies, Contests, individual & full band awards, be in one of the most successful bands in the state & nation! Band is a Family! Fun/social events: Amazing Jakes, Six Flags, Hurricane Harbor, Medieval Times, Pinstack, Ice Skating, Going Bonkers, Limo Rides, Parties at ACMS and at Hebron with game trucks, laser tag, bounce houses, etc.